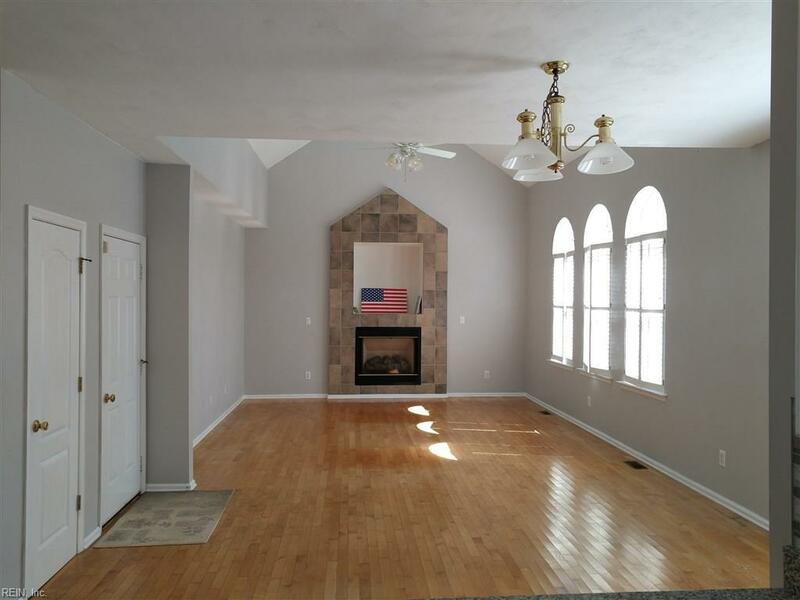 FABULOUS HOME in the Heart of a Historic Neighborhood!Beautiful Colonial 2-story House on a Premier Cul-De-Sac. Modern Open Floor Plan, Next to VBs Oldest Farm and the Weblin House, Listed on the the National Register of Historic Places.Quiet, Family Oriented Neighborhood Centrally Located. 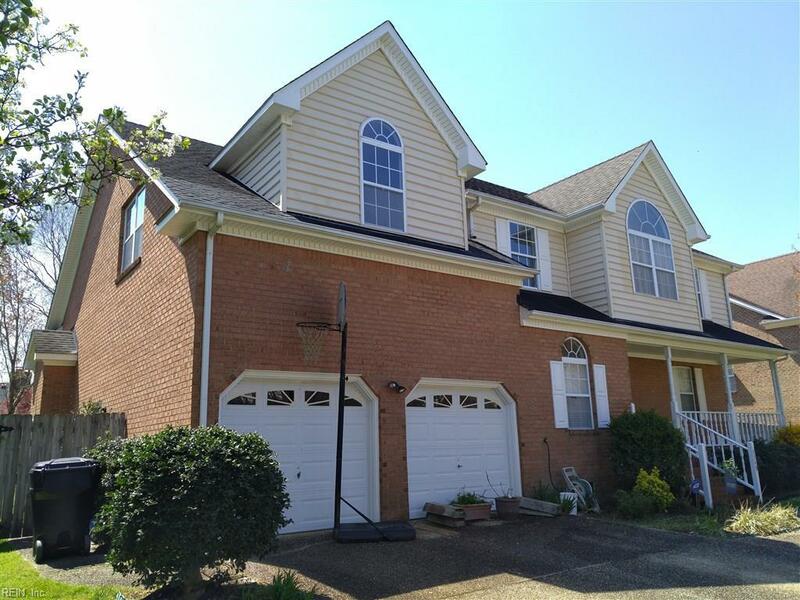 Interstate 64/13, Navy Bases, Golf Course, Shopping, Rec Center, Norfolk Academy, Airport, Premium Outlets, Chesapeake Beach, and Town Center. OVER 35k Upgrades! Fresh Paints! 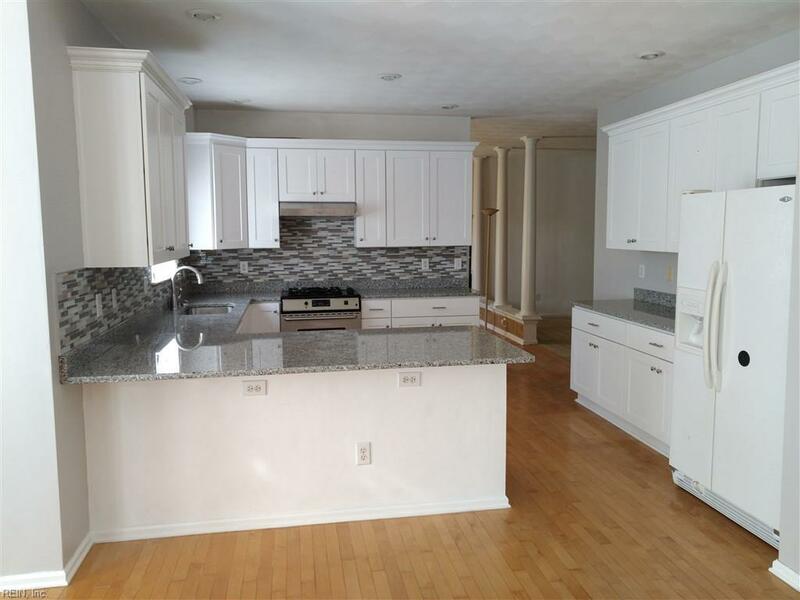 MUST SEE BRAND NEW Granite Countertops and Premier Soft-close Cabinets. Totally Renovated Master Shower and All New Granite Vanity in all Bathrooms. Hardwood Floor throughout the House. Huge Fenced Backyard with Mature Pear/Persimmon Trees. Energy-Efficient Trane HVAC systems. Open Floor Plan. 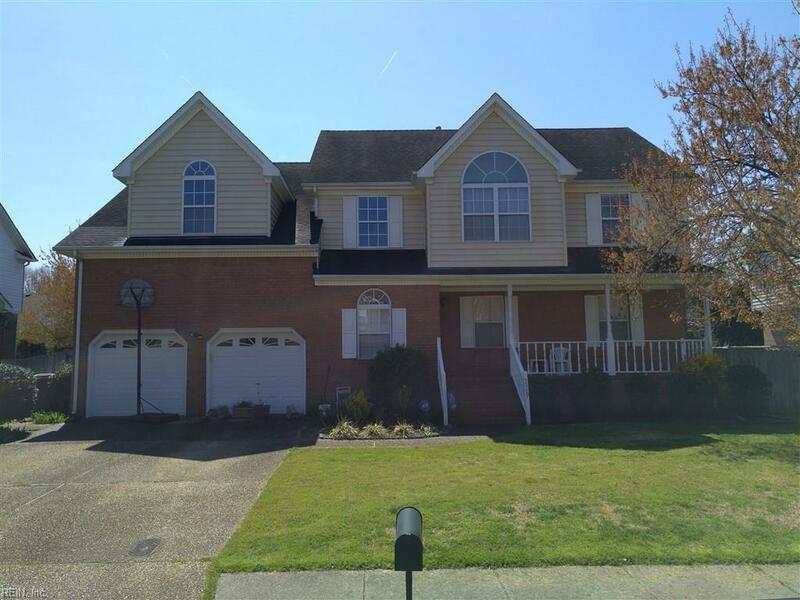 2-Story Foyer and the Two-Story Family Room is Huge, Bright, with Ample Natural Sunlight. LOOK NO MORE and MOVE IN TODAY!